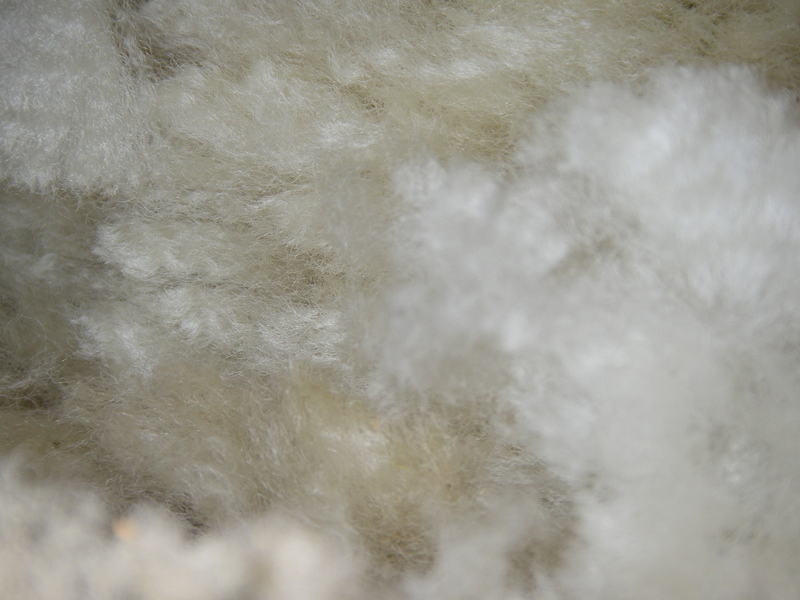 Handmade, wool-filled bedding. For a good night`s sleep, naturally. Shearing day, yesterday. Lots of work , lots of laughs and lots of wool! Posted on April 14, 2013 by rousaystation	• Bookmark the permalink.